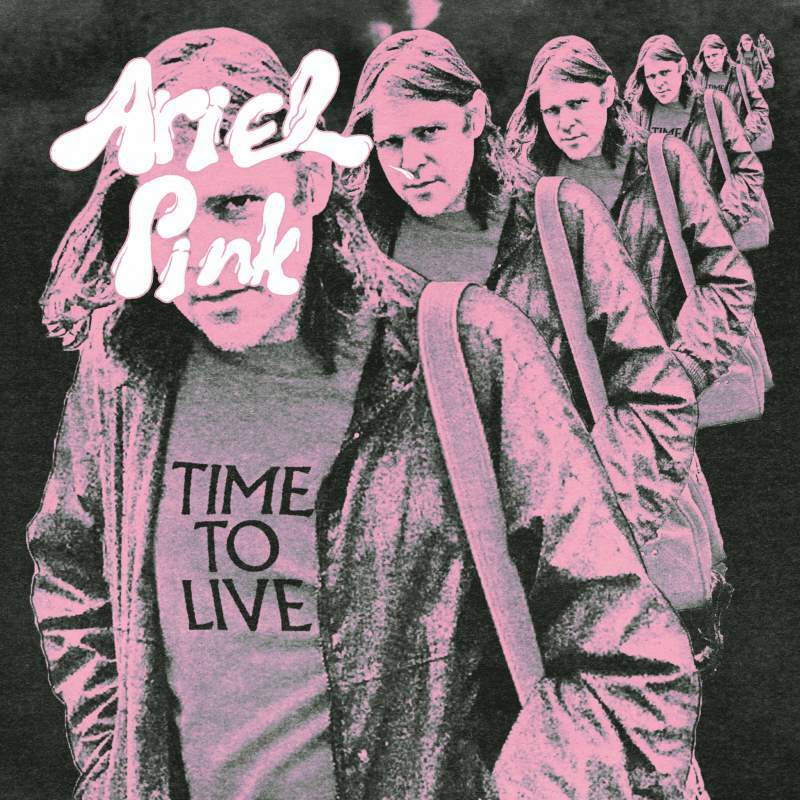 Despite his nihilistic tendencies and thirst for controversy, Ariel Marcus Rosenburg aka Ariel Pink’s lo-fi hypnogogic pop songs remain some of the most intriguing around. 2014’s Pom Pom wasn’t too bad, but quickly became marred by the artist’s unsavoury comments about female musicians. Latest effort, Dedicated to Bobby Jameson is far from an apology. It’s yet another baffling genre-trip, where Pink’s infatuation with underdog status reaches peak weird. He details the life of a reclusive 60s musician through 14 random tracks about nothing interesting. Death Patrol’s clunky, funk guitar licks and Time To Live’s psychotic noise provide some solace, but for the most part DTBJ is another messy mix of ironic yesteryear-kitsch and jokes that you probably aren’t in on.